Jay and Westfield Junior High and High School students will be brought to those schools by the local bus, following this morning's Jay/Westfield two hour delay. 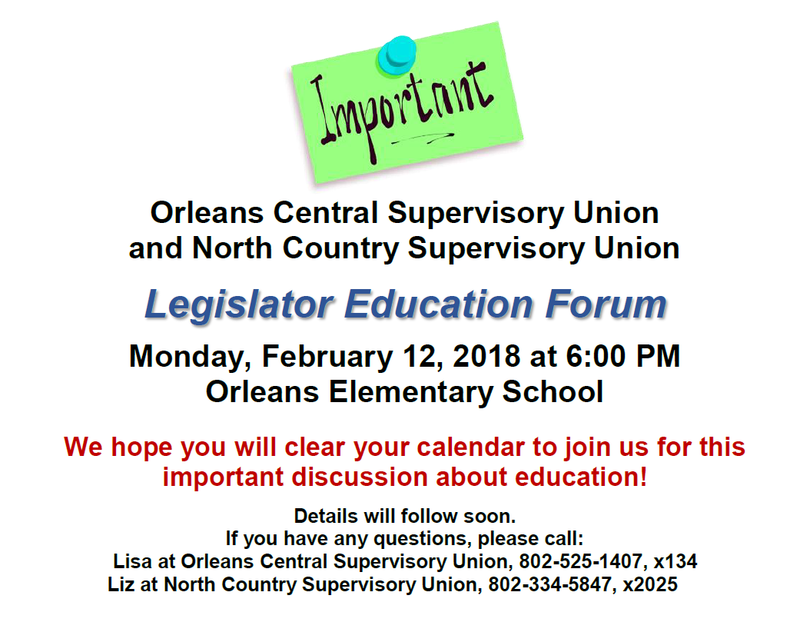 2018 Legislative Education Forum - Save the Date! 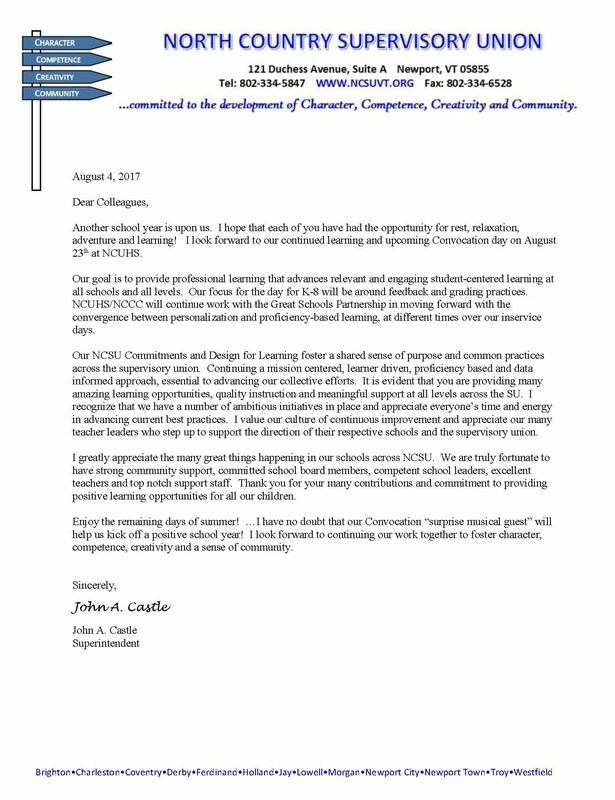 Fall Forums: NCSU local school boards will be hosting Fall Forums in November and early December. 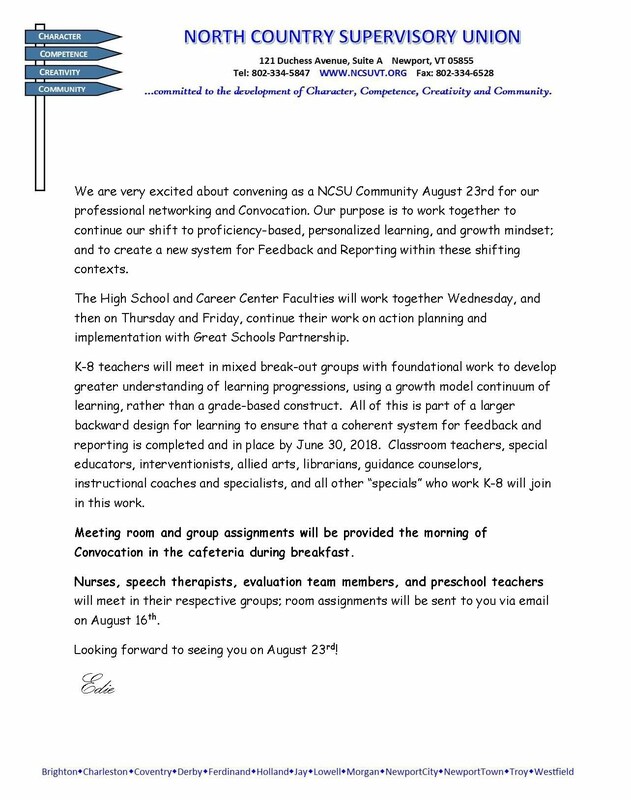 The community is invited to attend a Fall Forum, hosted by your local school board, to discuss the development of the NCSU Act 46 Alternative Governance Structure Proposal and to give input to the proposal. Your board will also be discussing items of local interest. 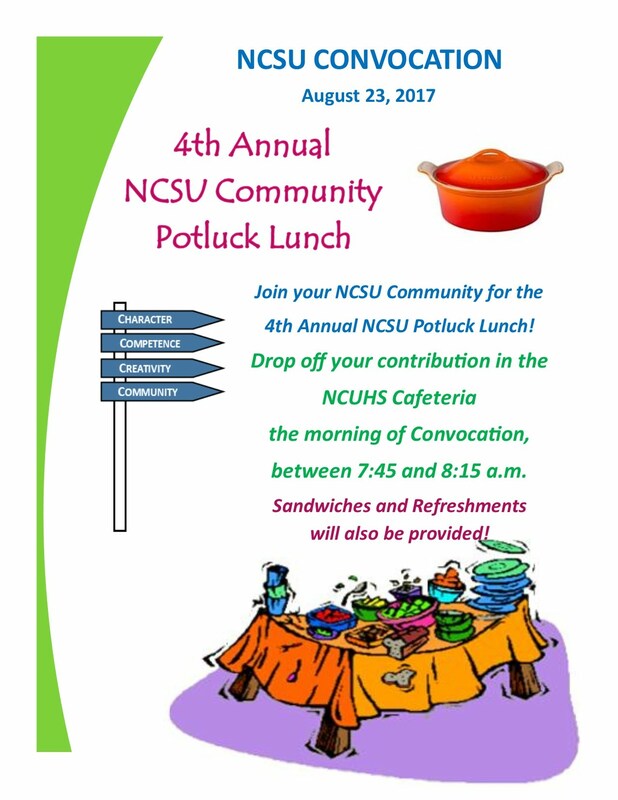 Please check this site, your local school's respective web site, the NCSU Facebook page and your local school's Facebook page for dates and times of the Fall Forums. To view the NCSU Act 46 Alternative Governance Structure Proposal draft Table of Contents, Narrative and Context, please click here. 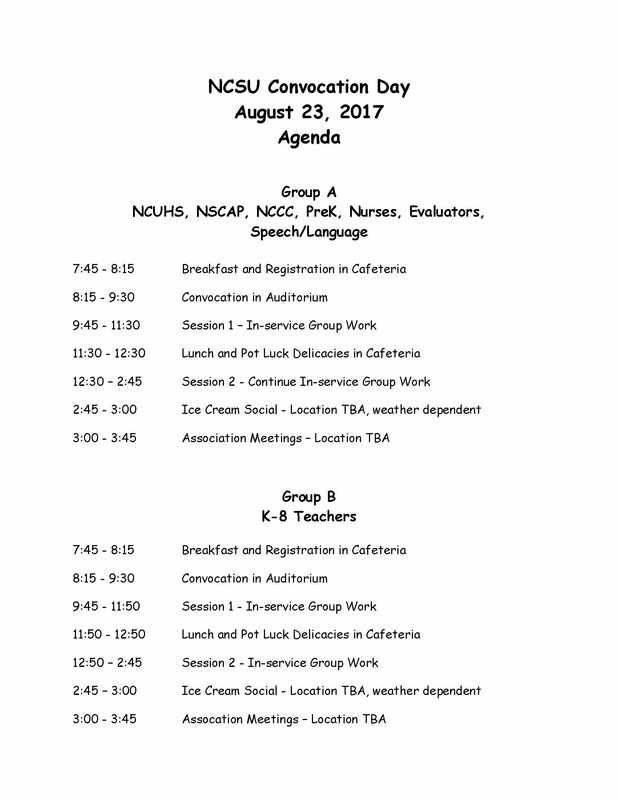 Please click on this link to view the Warning and Agenda. 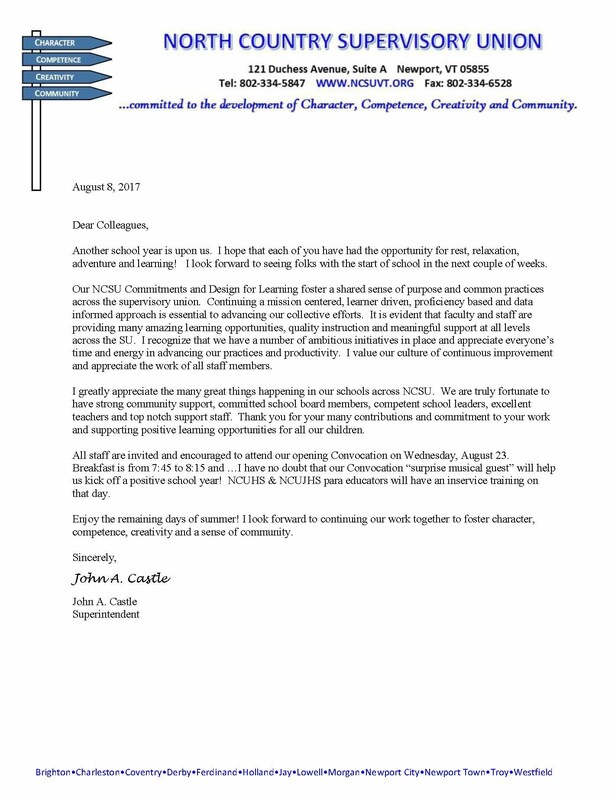 Please click the link to view the meeting notice.